The revolutionary television that's changing the way we connect and care for our aging loved ones. From down the street or across the country, use Independa to check-in and engage anytime using the all-in-one caregiver dashboard on your desktop, phone or tablet. That's grandma, right on her TV! She'll never miss out on a treasured family get-together or conversation again. 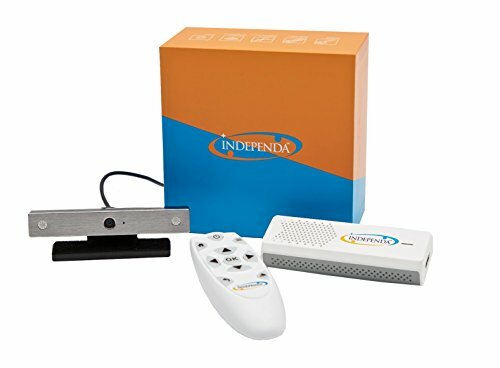 If you have any questions about this product by Independa, contact us by completing and submitting the form below. If you are looking for a specif part number, please include it with your message.